Ending workplace harassment through education. I'm a passionate communicator who became an unlikely advocate for those facing harassment in the workplace after I took a stand against my former employer: the State of Iowa. On May 17, 2013 I was fired from my job after five successful years as Communications Director for Iowa Senate Republicans. I was fired seven hours after formally complaining about repeated harassment and retaliatory behavior by staff and lawmakers at the Iowa Statehouse. I sued the State of Iowa and Iowa Senate Republicans for wrongful termination, harassment, and retaliation and was awarded $2.2 million by a jury of my peers. This rare award sent a message to the Iowa statehouse that harassment, intimidation, and retaliation is not tolerated in the work place, especially where Iowa’s laws are made. As #metoo takes the country by storm and empowers others to step forward, I am working to stand up for what’s right and support others who have experienced harassment in the workplace. I am determined to see all workplace harassment end in my lifetime through education, victim support, and continued dialogue. In order to ensure a safe working environment, I am advocating to end victim shaming and start a conversation on the issue. Harassment doesn’t simply happen to women and everyone deserves to work at a place free of offensive and retaliatory behavior. 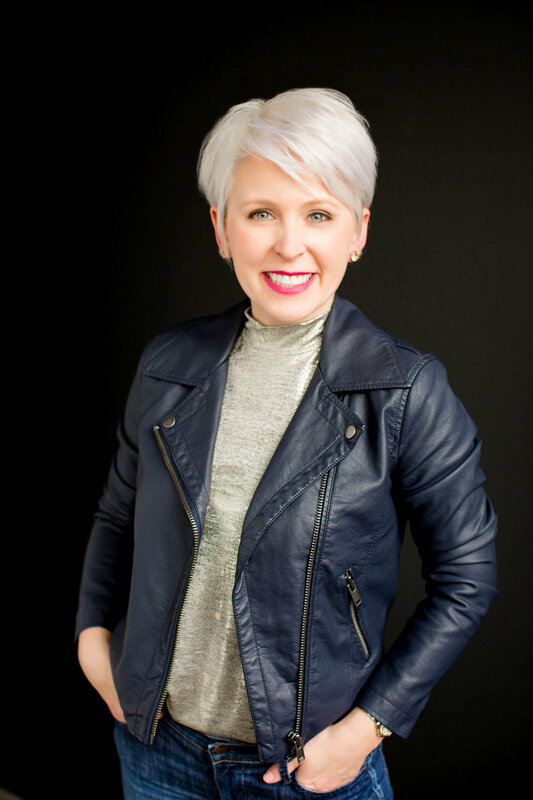 I have a degree in broadcast journalism from Northwest Missouri State University and my professional experience includes running a non-profit, working as a communication coach and trainer, and managing an award-winning professional development program. I am a 2008 Greater Des Moines Leadership Institute graduate and former Leadership Institute Board of Governors member. I am currently President of the Des Moines, Iowa chapter of the Association of Women in Communications and a 2018 Girl Scout Inspiring Woman of the Year nominee. In my free time I enjoy sharing the hilarious random things my 9 year-old son says and enjoying just about any live music show with my husband.